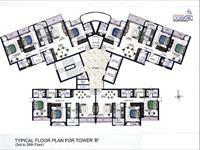 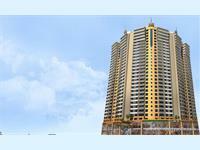 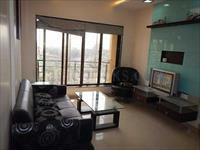 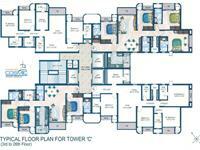 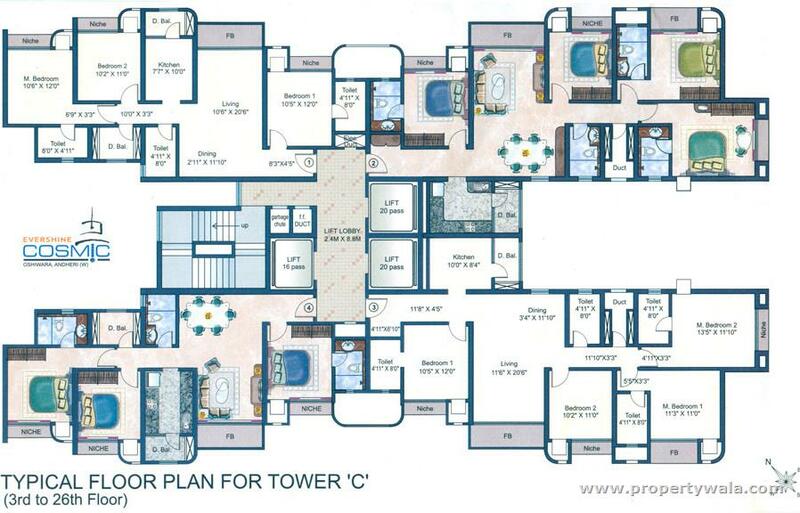 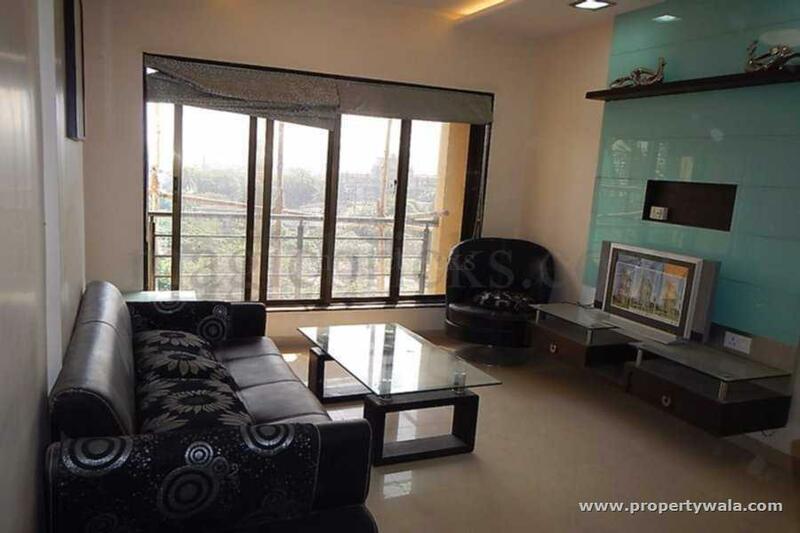 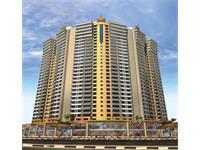 4 BHK With All Furniture And Latest Electronics. 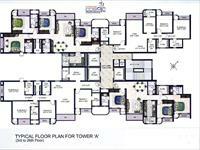 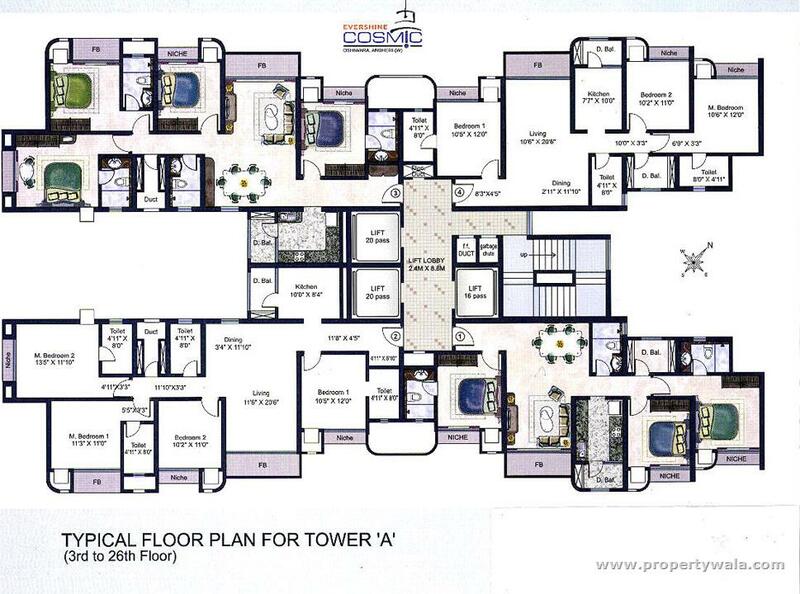 More Than 1750 Sqft Carpet Area, 4 Big Rooms & Kitchen, Complete Work Done By A Renowned Interior Designer. 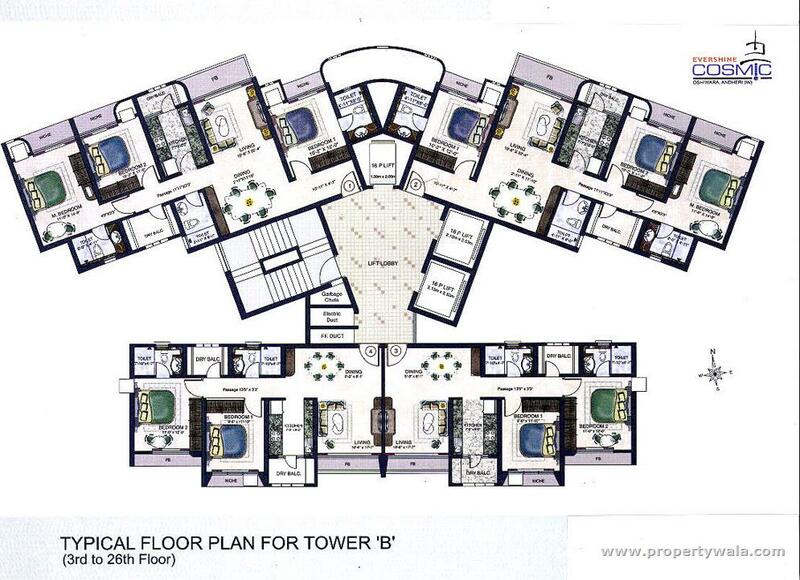 Stunningly Designed, State Of The Art Interiors Based On Ultra-Modern Concepts And Materials Like A Show Flat. 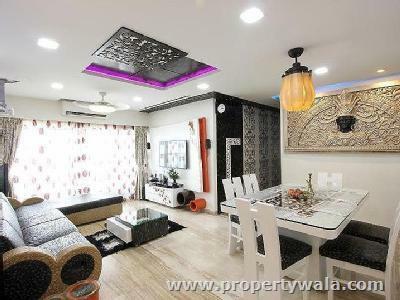 Italian Flooring, Corian & Colour Lamination With Veneer Used In Interior, House Of The Year Given By Famous TV Channel, Refugee Area On The Same Floor, Home Automation, Finger Print Main Entrance Lock, CCTV For Complete Security, 5 General Split ACs, Side By Side LG Refrigerator, Sony TV With Home Theatre, Projector With Automated Screen, Spacious Kitchen With Built In Hob, Chimney, Oven, Aquaguard, Washing Machine, L Shape Leather Sofa, Dining Table, Bar, 4 Bed With 4 Doors Wardrobes, Study Table In 2 Kids Rooms, Walk-in Closet In Master Bedroom, Awesome Ultra Modern Attached Washrooms With Latest Sanitary, Shower Cubicles, Shower Panels & Fittings, Very Modern Lights & Unique Fans, Curtains, Wallpapers, Hand Paintings, Artefacts, Attractive Mandir, UPVC French Windows, Plants In Full Balcony. 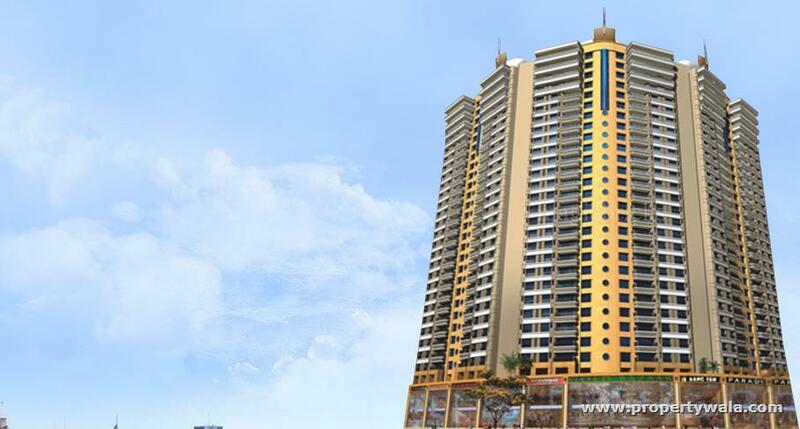 Ready To Move With Just Your Clothes. 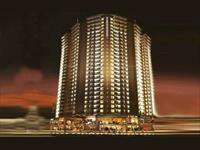 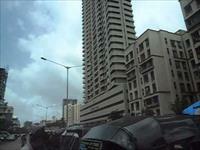 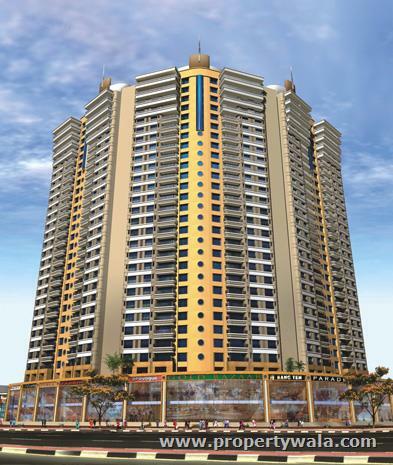 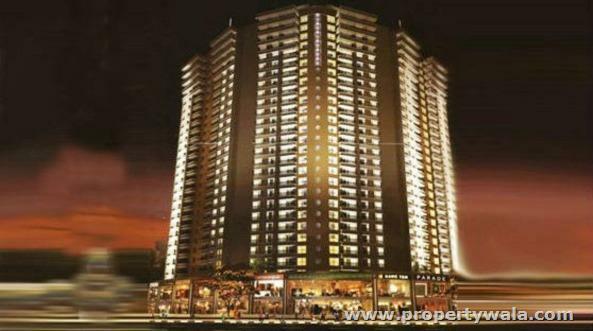 Andheri Infiniti Mall Within 5 Minutes Walking Distance, Lokhandwala Market Within 15 Minutes Walking Distance.